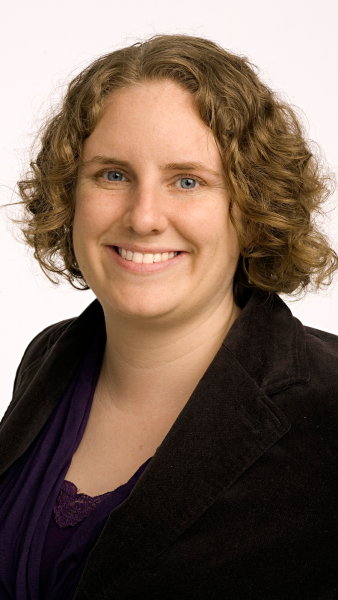 Sarah Warbelow leads HRC’s team of lawyers and fellows focused on federal, state, and municipal policy. She also coordinates HRC's advocacy efforts as amicus curiae ("friend of the court") in litigation affecting the LGBTQ community. Warbelow joined the Human Rights Campaign in January 2008 as senior counsel for special projects and Justice for All fellow. She the served as HRC's State Legislative Director, from September 2009 to April 2014, working with state and local legislators and LGBTQ advocacy organizations in pursuing their LGBTQ-related legislative priorities. Before joining HRC, Warbelow served as the program manager for the American Association of University Women Foundation Legal Advocacy Fund, specializing in education and employment discrimination law. Warbelow is also an affiliated professor at George Washington University and George Mason Law School, teaching courses on civil rights law and public policy. She received her bachelors' degrees in social relations and women's studies from Michigan State University and her master's of public policy and law degree from the University of Michigan. Warbelow is admitted to the bar of Michigan.